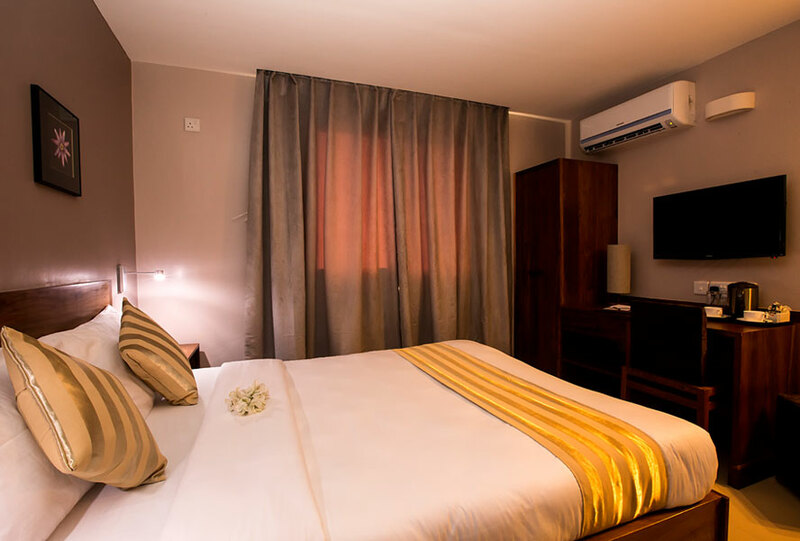 Welcome to the world of, “The Venus Premier Hotel” a boutique business hotel here inArusha – Tanzania, for a comfortable and a relaxing stay. 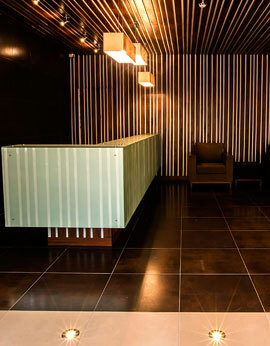 At the Venus Premier Hotel we guarantee that you'll enjoy deluxe services to make your stay unforgettable. From the moment of your arrival our friendly, courteous and efficient staff will ensure to meet all of your needs to make your stay as comfortable and enjoyable as possible. 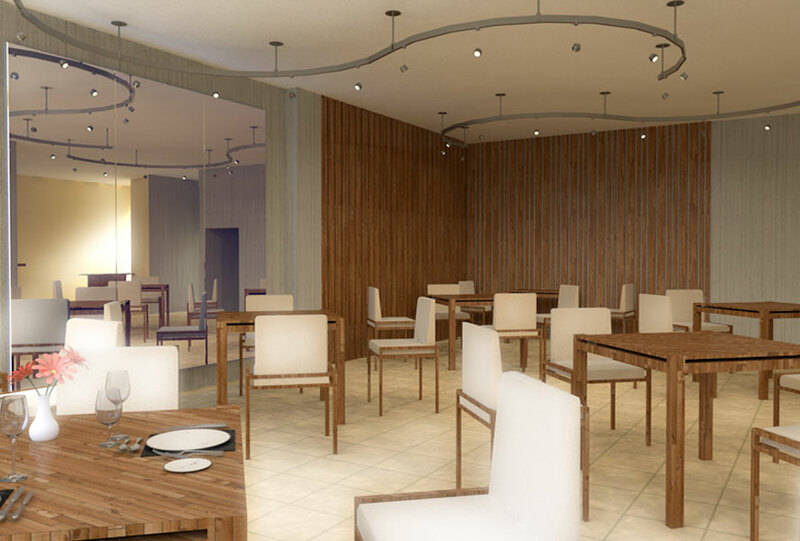 Our dining room offers a variety of local and international cuisines prepared and served by our well trained and experience staff that has the desire to serve you in every capacity. For business meetings, corporate functions, conventions, private groups, and other occasions we provide a spacious state-of-the-art equipped meeting space with a capacity of upto 75 people. 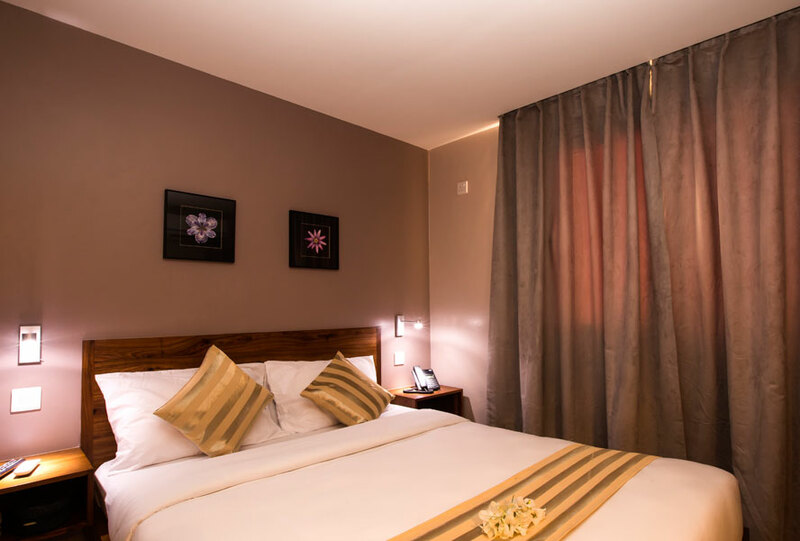 Whether business, pleasure or a little of both brings you to Arusha, the Venus Premiere Hotel has perfected the art of the relaxing stay. 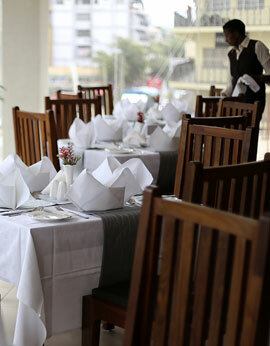 A very important aspect in the hospitality industry is "Pick-up and Drop". In order to facilitate your safety and comfort, on request we provide airport pick-up and drop. © Venus Premier Hotel. All Rights Reserved. Powered By The Elite Consulting.